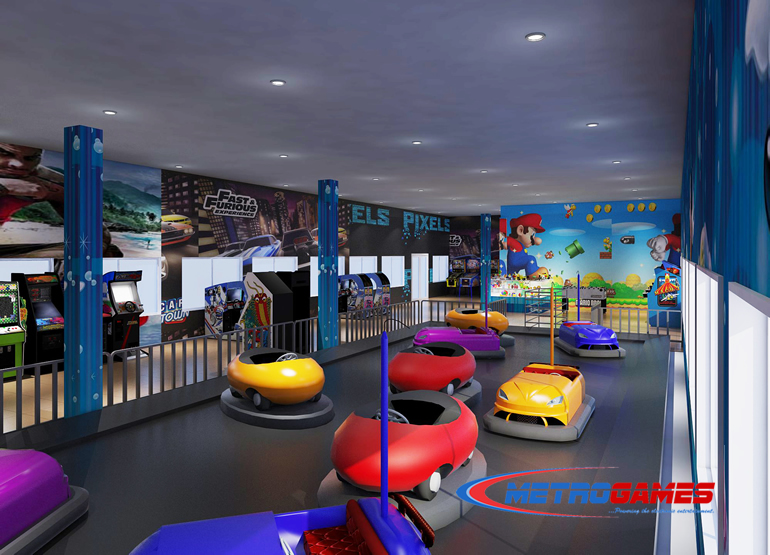 Metro Games provides a complete, technically proficient and efficient service for the specification, design, supply, installation, support and maintenance of Arcade/Game Centre artefacts. There are two types of machine models: “sit-down” models in which players are able to sit down and play games and ”upright” models in which players are able to stand and play games. 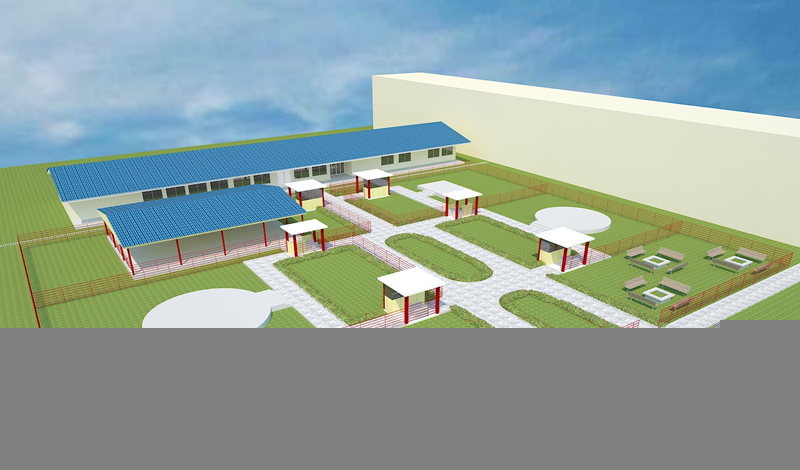 Each type of machine model can be deployed according to location specification and requirements. 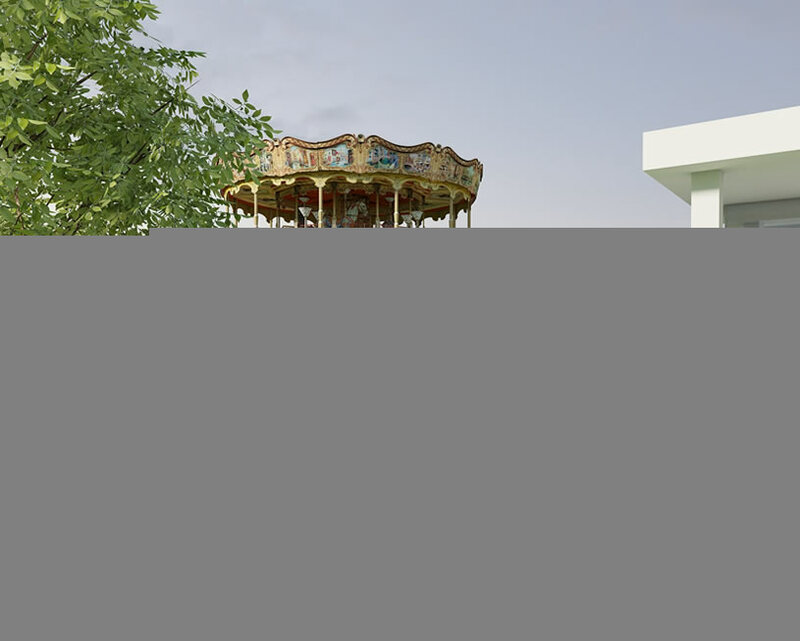 We can help you set-up your own arcade centre complete with design, specification, supply and installation. 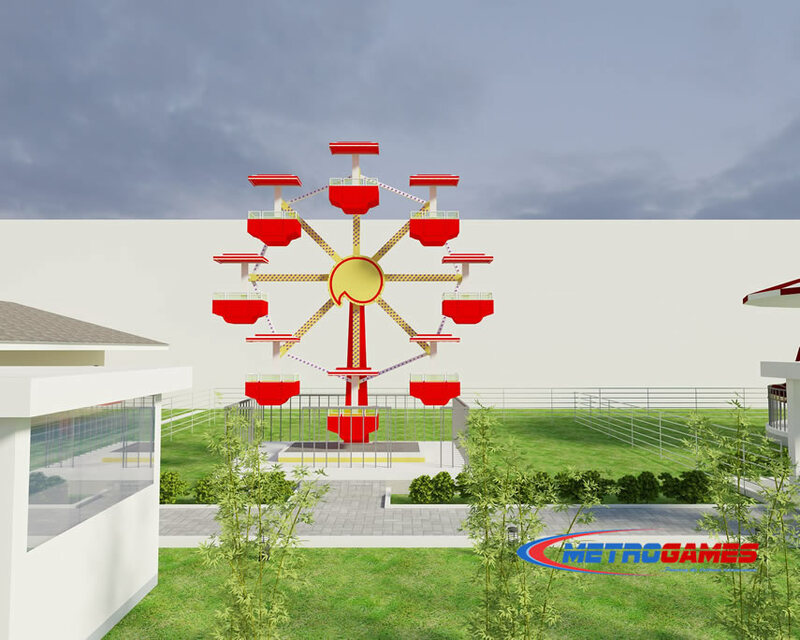 Metro Games also offers outsourcing and management services of your existing or newly established arcade centres. We are able to provide technical/engineering support and maintenance for all arcade game centre machine artefacts. 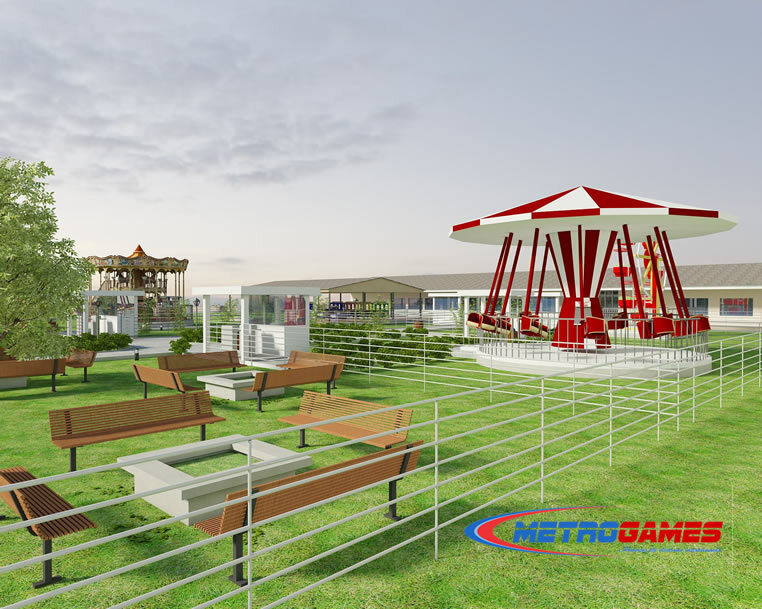 DBI Amusement is an ongoing entertainment project located in Cappa, Oshodi - Lagos State. 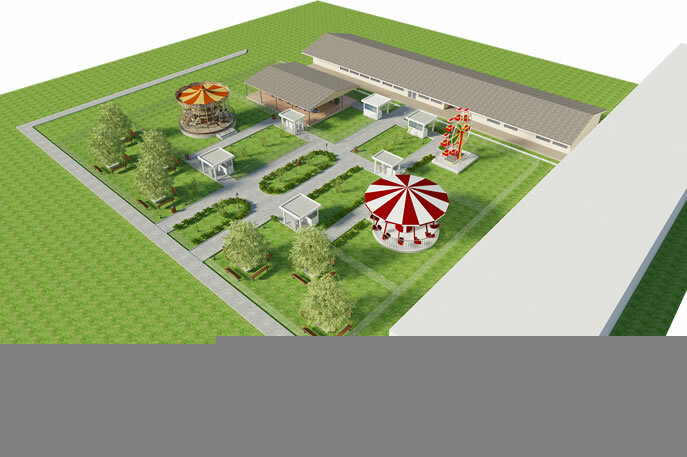 The DBI Amusement on completion will comprise of Indoor Modern Games Arcade, Bumper Car Arena and Outdoor Games facility with capacity to accommodate up to 100 customers (Children, Kids and Adults) per every game session.